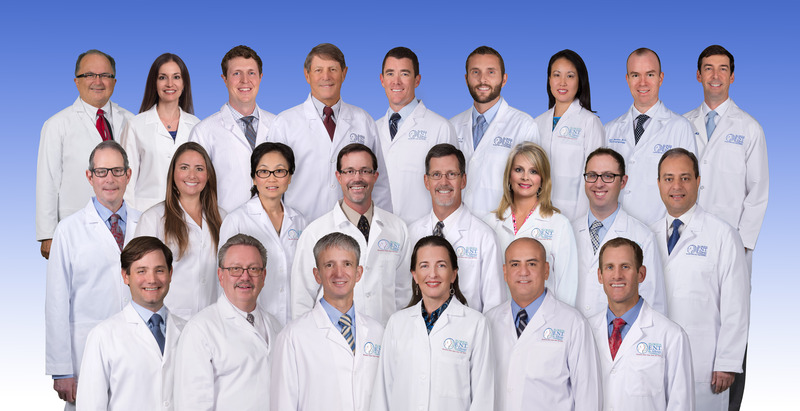 The ear, nose and throat specialists (otolaryngologists) at Florida E.N.T. & Allergy are pleased to welcome you to our practice. 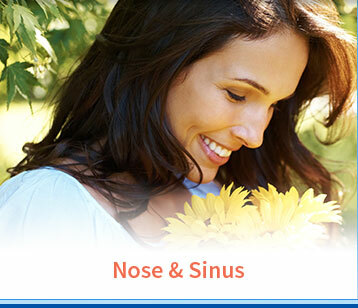 Formerly Tampa Bay E.N.T., Tampa Ear, Nose and Throat Associates, and Pasadena Ear, Nose and Throat, we are three practices that have become one. 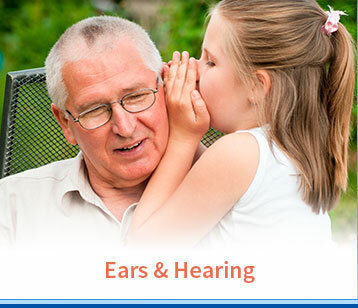 With a total of eleven locations, the same great doctors, and same-day appointments available, we are now the largest ear, nose and throat practice in Tampa Bay here for you and your entire family. We have developed a website filled with valuable information about ear, nose and throat conditions and treatments. We encourage you to visit this site whenever you have concerns related to ear, nose and throat health, or feel free to call our office. Our website provides you with background about our otolaryngologists, staff, office hours, insurance policies, appointment procedures, and maps and directions to our offices. We know how hectic life can be and are committed to making our practice convenient and accessible. 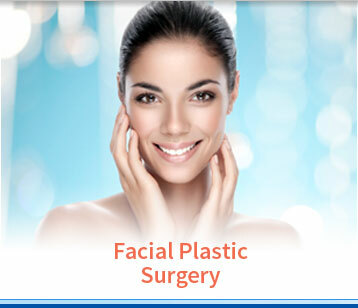 We want you to feel confident that when you choose Florida E.N.T. & Allergy, you're working with doctors and professionals who are qualified, experienced and caring. 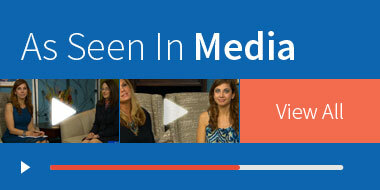 Please take a few moments to look through this website to get a better feel for Florida E.N.T. & Allergy's capabilities and services. To request an appointment or ask a question, we invite you to email or call any of our ten offices using our one convenient number, 813-879-8045. Click here to view our fax directory. Thank you.